The holidays are here and for many of us, that means extra time in the kitchen baking to our heart's content. Tis' the season to bake your favorite Southern sweet treats - for you and your family to enjoy or to give away as a holiday present. Either way, these Southern favorites are sure to wow and please everyone. Hearty, nutty and sweet. 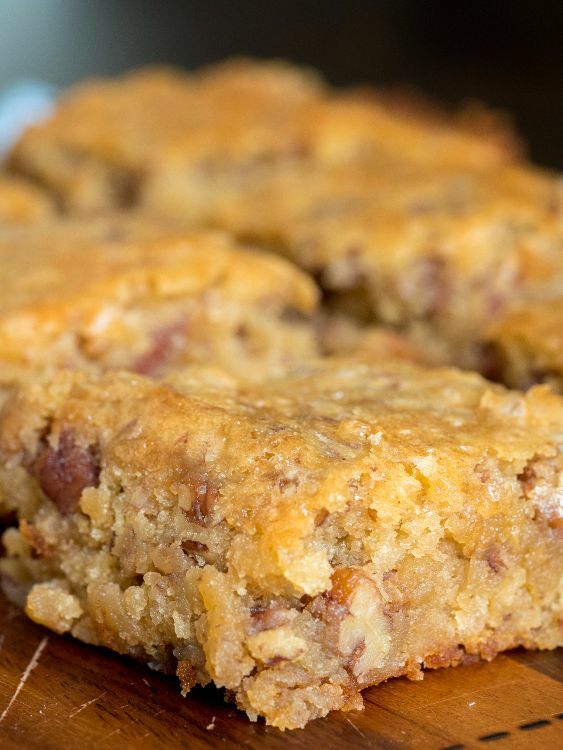 If you like banana bread, wait until you get a taste of this fabulous concoction. It's simple to make and everyone will enjoy this Alabama favorite. 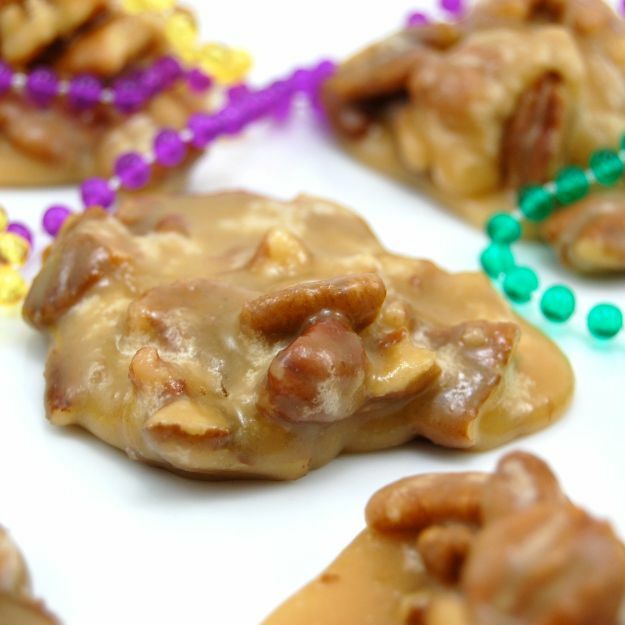 These sinfully good pralines are a New Orleans tradition. Most anyone who travels to New Orleans dares not leave until they've savored the sweet goodness of these delectable treats. Try one for yourself and see. These are a must for your holiday baking list. 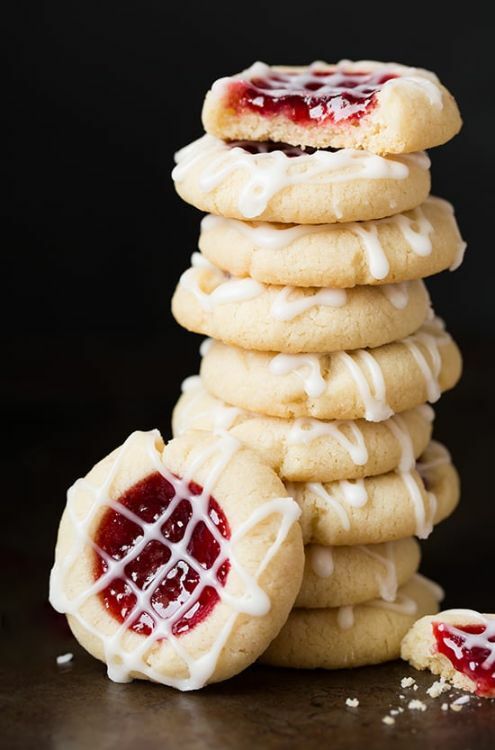 Thumbprints have been on my holiday baking list for years. Though I've made them in every variety conceivable ranging from apricot to chocolate to turtle, these are my favorite because they're so pretty on the holiday table. The raspberry tone of the thumbprints is as Christmassy as you can get. Oh, did I mention they are scrumptious as well? 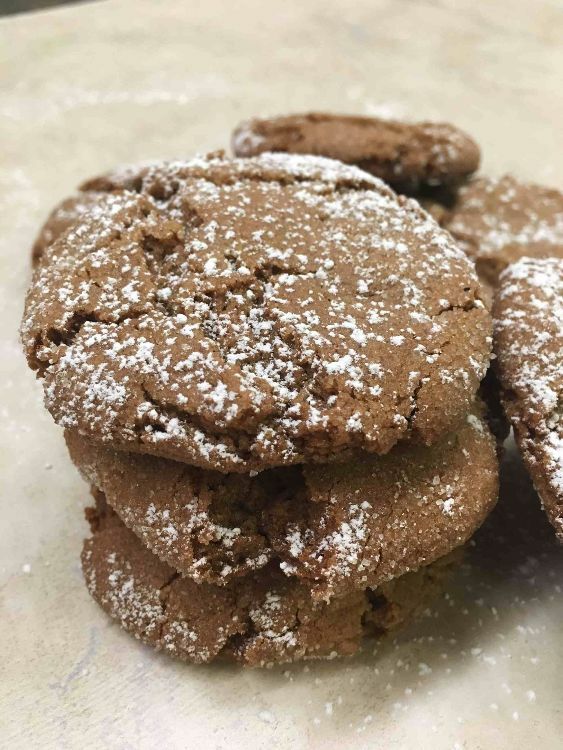 There's just something comforting about a warm spice-filled molasses gingersnap cookie that makes us all think of home. Plus, cinnamon, cloves, and ginger all just shout "Christmas" to me. There aren't many things more Southern than the sweet and tangy goodness of a citrusy custard and a mile-high meringue. That's what you get with this delicious lemon meringue pie. It's the best ever. Promise! 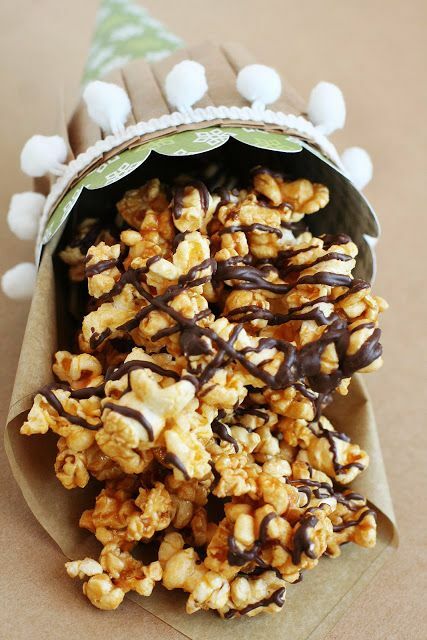 This super-easy treat takes no time to whip up and makes a great gift to share for the holidays. 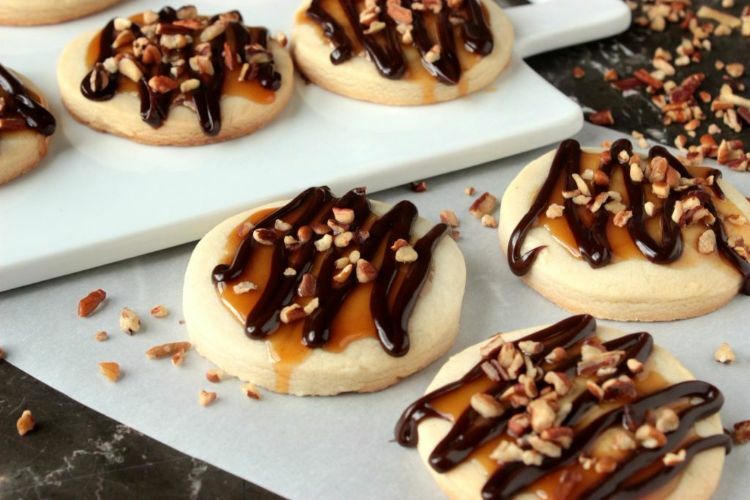 If you love the turtle combo of caramel and chocolate plus shortbread cookies, you're in for a real treat. Paired together, they're a hit! 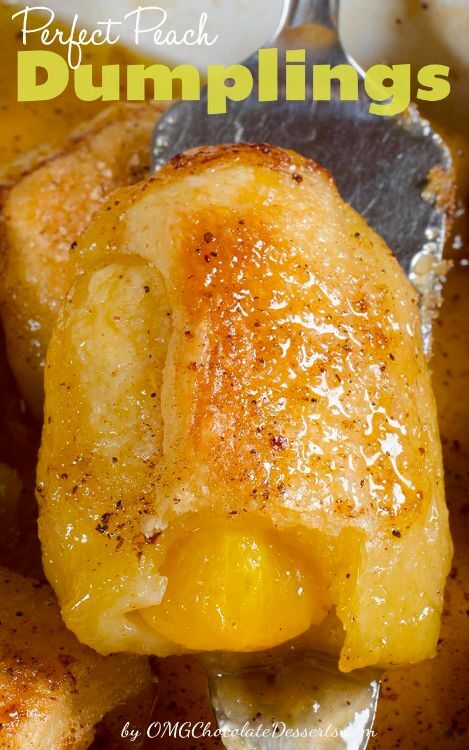 Most of us in the South love our peach cobblers. 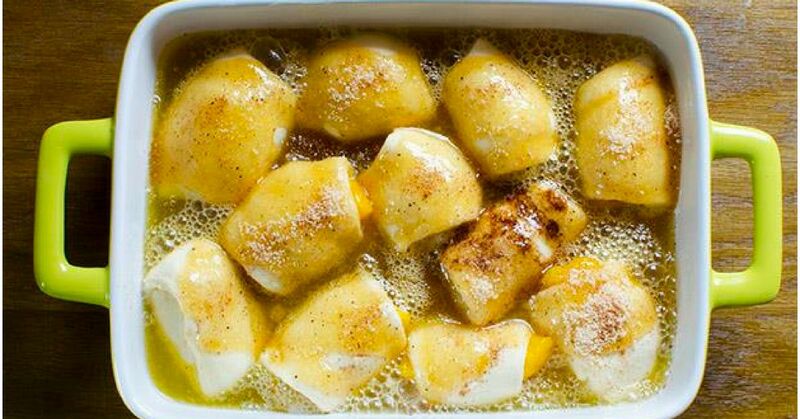 Let's kick it up a notch with these peach dumplings. Oh my word, these are to die for! Store-bought crescent rolls make them easy to make! Apple can be swapped out for the peaches if you have an apple lover in the family. Serve this over vanilla ice cream and enjoy your food coma!